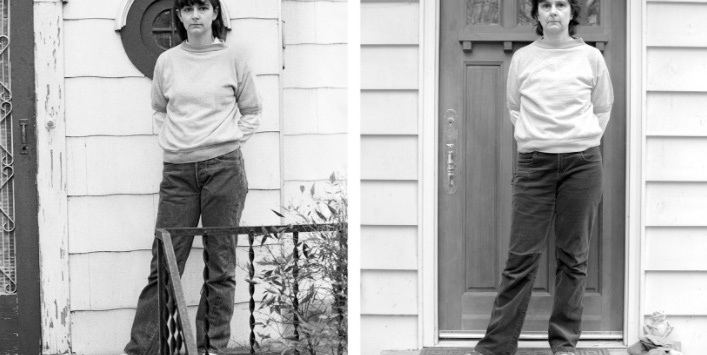 1:21: Lois Reitzes talks with artist Nancy Floyd, who has been photographing herself since 1982. Those photographs are make up her series “Weathering Time,” now on view at White Space. Photography’s relationship to time is arguably its greatest puzzle and source of fascination – the inconstant ways that photographs cause us to imagine time, and challenge our perception of time. Atlanta-based artist Nancy Floyd has been photographing herself first thing in the morning in her home since 1982. 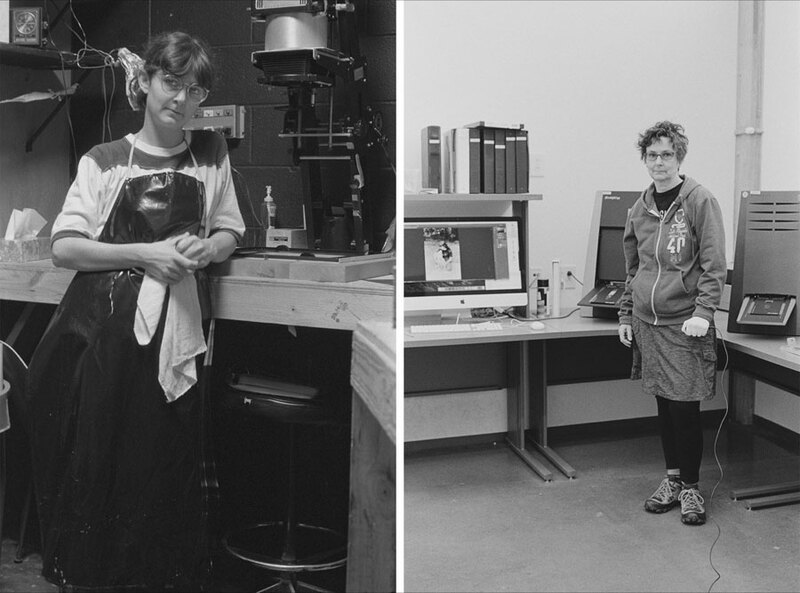 Her new exhibition Weathering Time at Whitespace Gallery through December 2 is a photographer’s record of documenting her life over the course of 35 years. This entry was posted in News on November 24, 2017 by Whitespace.